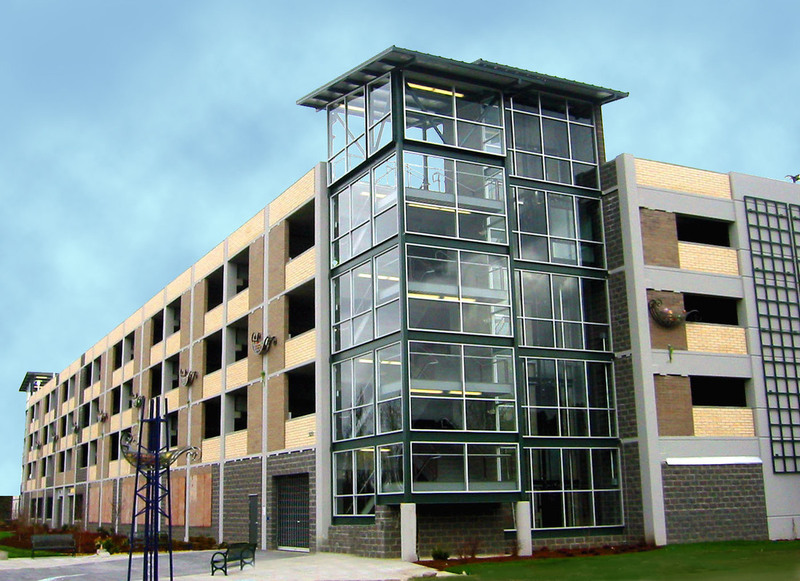 sound transit kent station parking | Cary Kopczynski & Company, Inc. 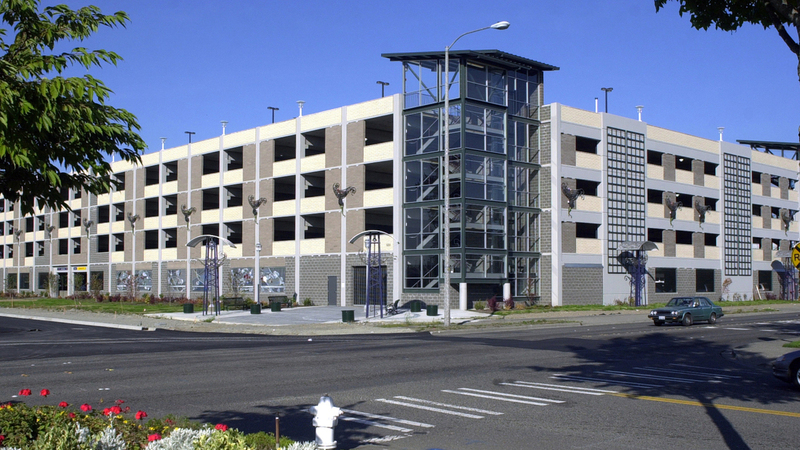 Completed several months ahead of schedule, the Sound Transit Kent Station Parking Structure is located at the downtown Commuter Rail Station. It is a freestanding five-level garage utilizing long-span construction. 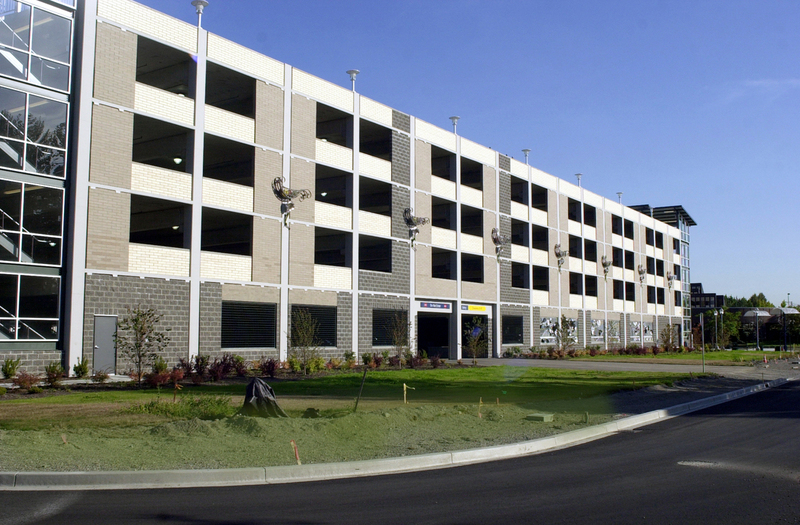 Sound Transit desired an open layout to maximize visibility and security within the garage. CKC responded with an efficient structural system without internal shear walls. The result was a building with unobstructed interior space. The structure also integrates a pedestrian bridge that spans rail lines between the station and garage. The building facade incorporates brick, glass, and artwork to coordinate with the architecture of downtown Kent.